Sometimes the houses for sale on the market are not quite what you are looking for. Other times, you may already own land, or know of land you are interested in that doesn't currently have a home on the property, or has a home that is unsuitable to your needs. When that's the case, often times homebuyers choose new construction. Contrary to what some homebuyers may believe, Real Estate Agents can be extremely helpful when venturing in to the field of new construction. There are many well known home-building companies in the Houston and surrounding areas, and a Realtor can be an advocate or negotiator when it comes to dealing with the big builders such as K Homes, Lennar, Pride Builders, K. Hovnanian, Urban living, Coventry, Ryland, David Weekly, Perry Homes and many more. 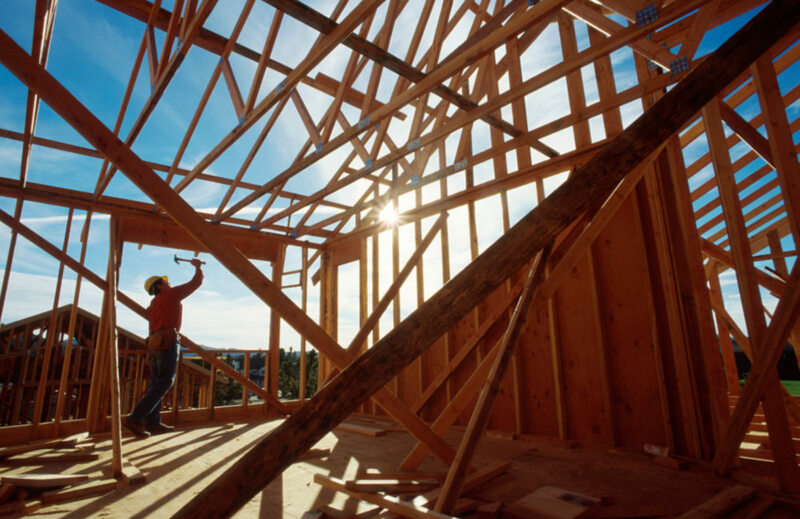 If you are considering venturing in to new construction, please today!